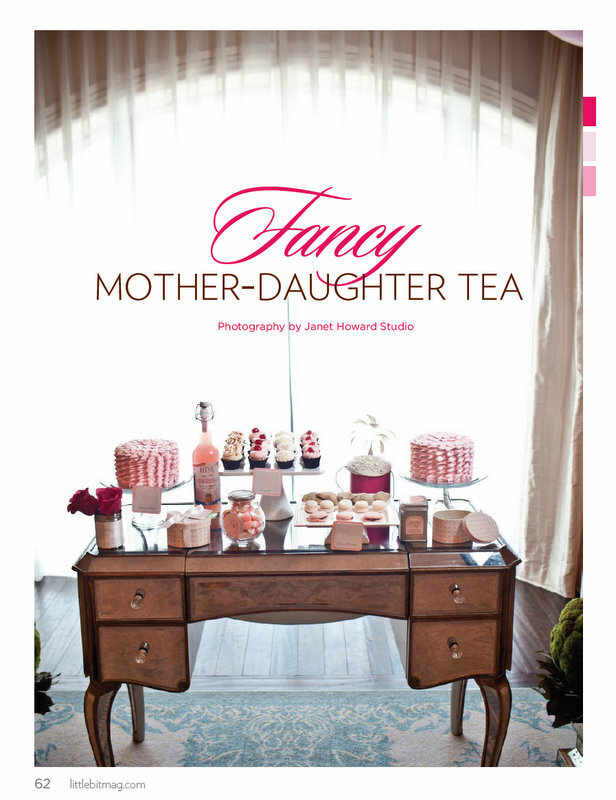 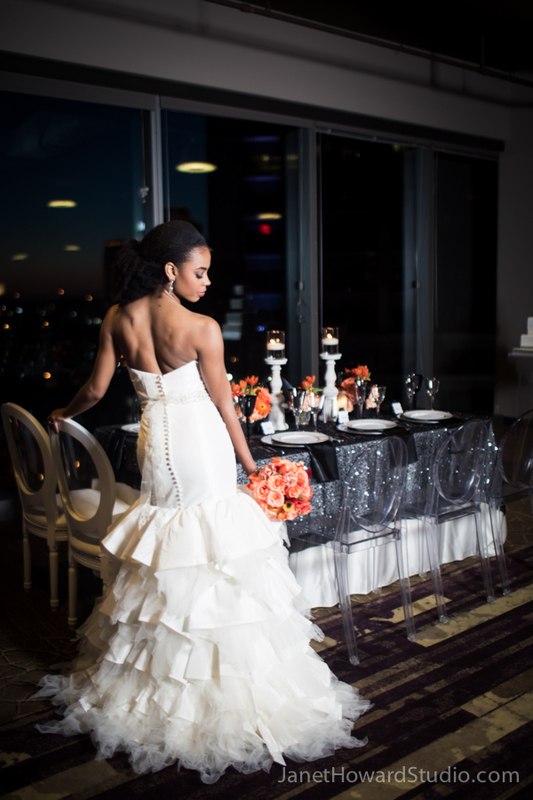 I’m proud and grateful to say Janet Howard Studio has been featured in Vogue, Style Me Pretty, Offbeat Bride, Occasions Magazine, The Lovely Find, TheKnot.com, Hostess With The Mostess, Ebony.com, Munaluchi Bridal, Brooklyn Bride, Atlantan Bride, Southern Bride, Little Bit Magazine, Weddings Unveiled, Atlanta Weddings, and African American Bride, Pretty Pear Bride, Pottery Barn, Black Bride, The Modern Jewish Wedding, MOD Wedding, LaCrema Wines, ModWedding.com, Colin Cowie Weddings, Buzzfeed, and The Huffington Post. 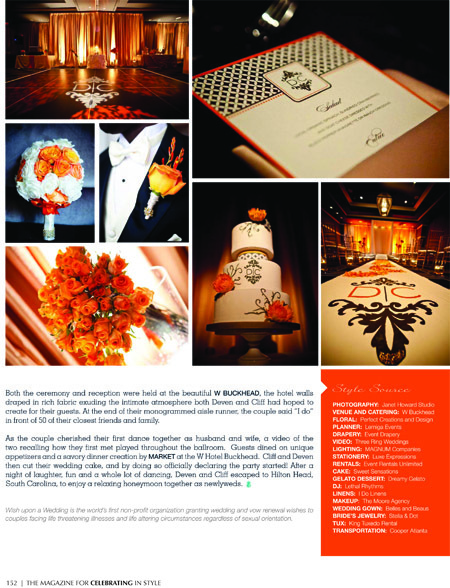 Check out these features below, and then, be sure to pick up a copy of the magazines and bookmark these blogs! 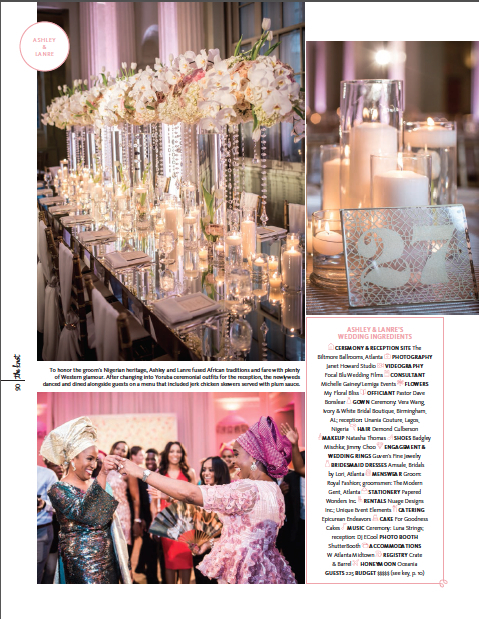 Cardi B's Baby Shower exclusive feature in Vogue! 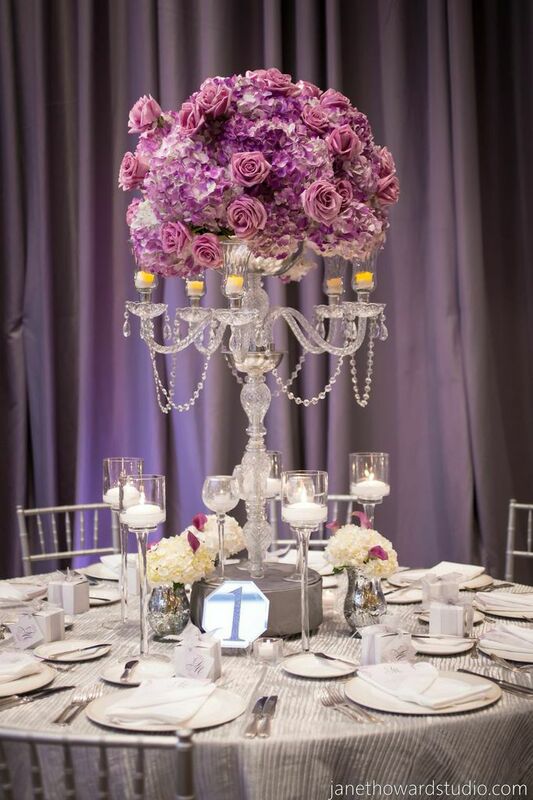 Cardi B. and Offset's Bronx Fairytale themed baby shower was featured in Vogue! 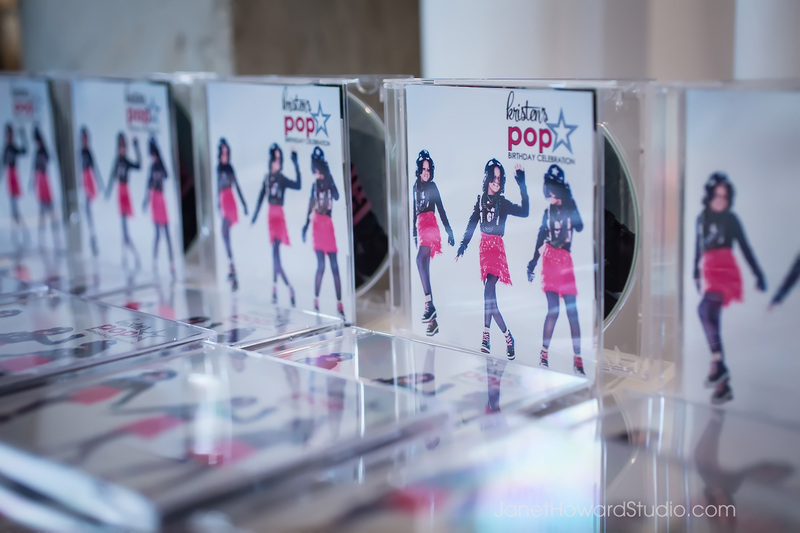 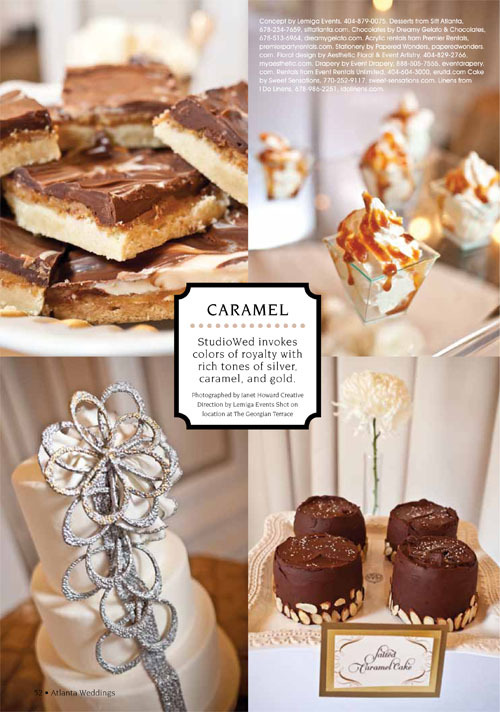 Check out all the details in the exclusive feature! 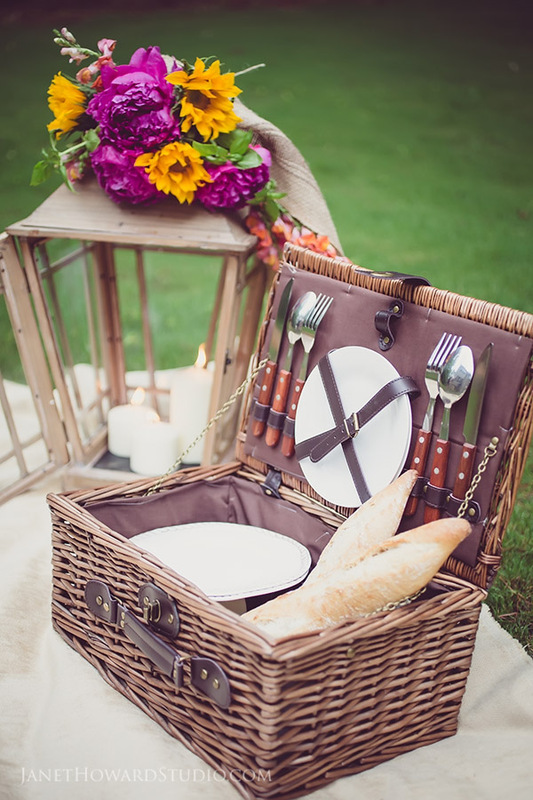 Ben & Rona's fun and chic Pirate themed wedding is on OffbeatBride.com, for Talk Like a Pirate Day! 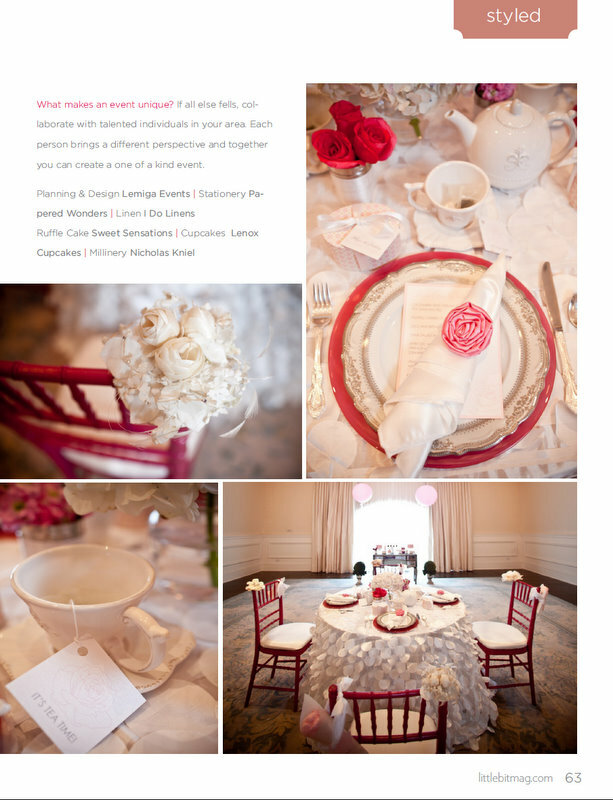 This Blushing Bridal Brunch was featured on Aisle Society! 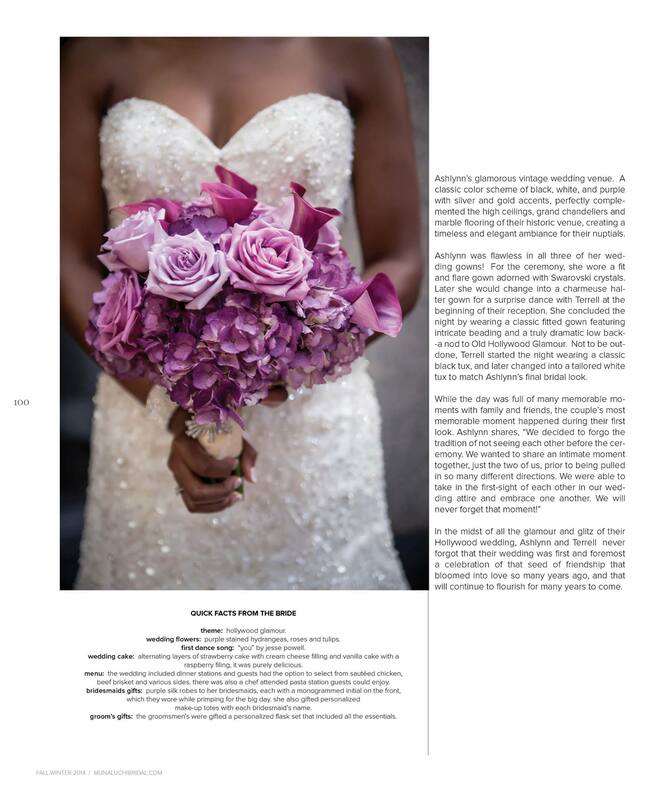 This colorful Cancun Wedding shoot is featured in the B Collective's latest print issue! 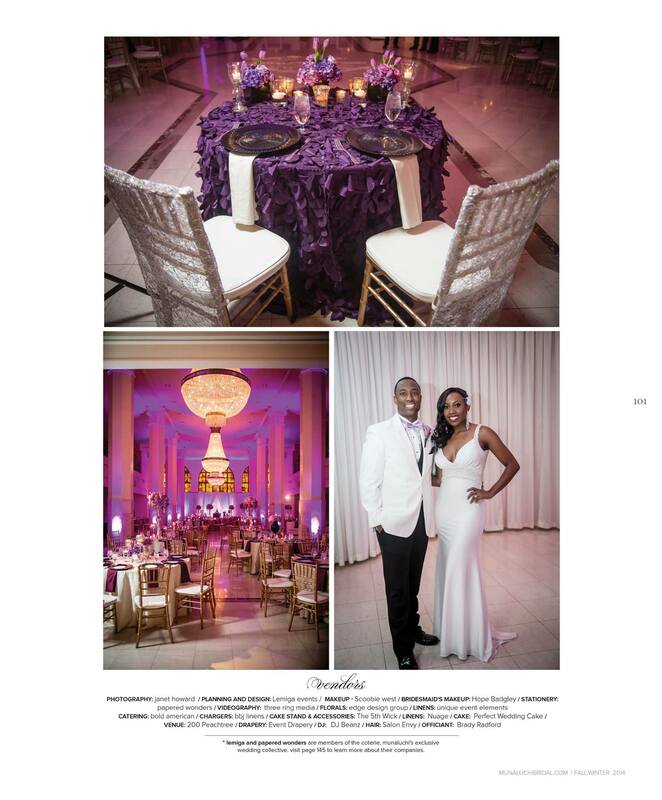 Isan Elba's fabulous 16th Birthday party is featured in the print issue of The B Collective! 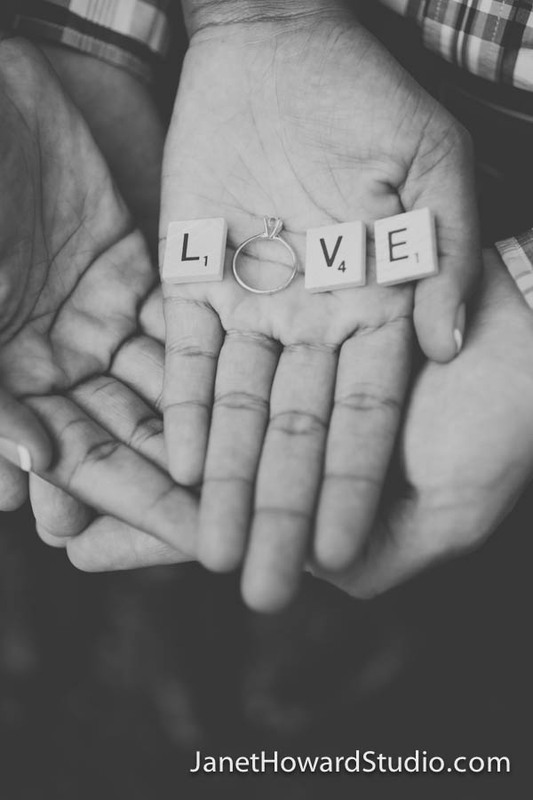 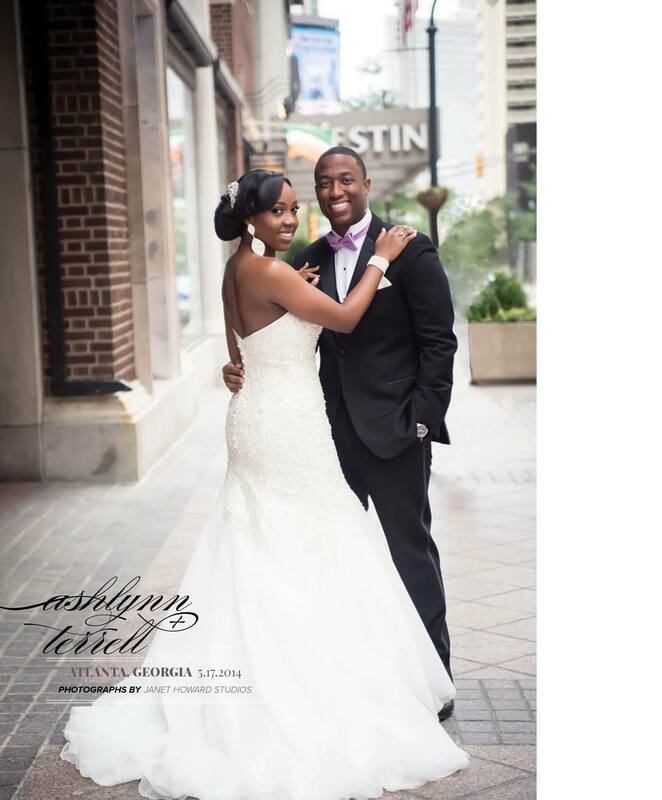 Marsha & Edwin share how their match.com meeting turned into a match made in heaven! 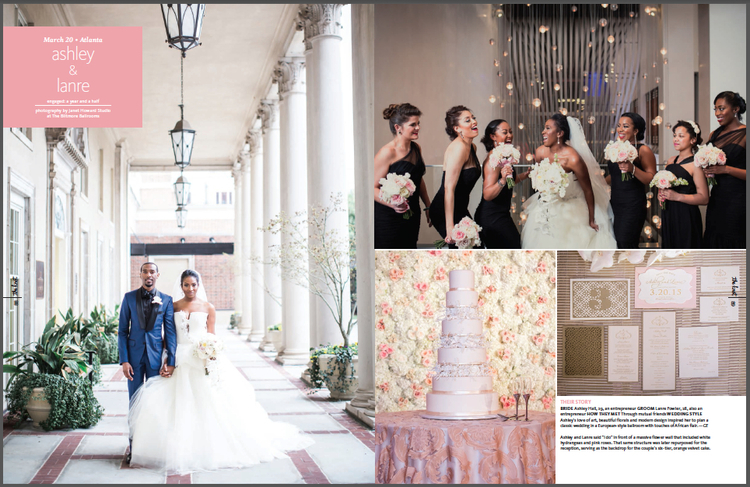 Ashley and Lanre’s gorgeous wedding is in The Knot Georgia’s 2016 Fall/Winter Issue! 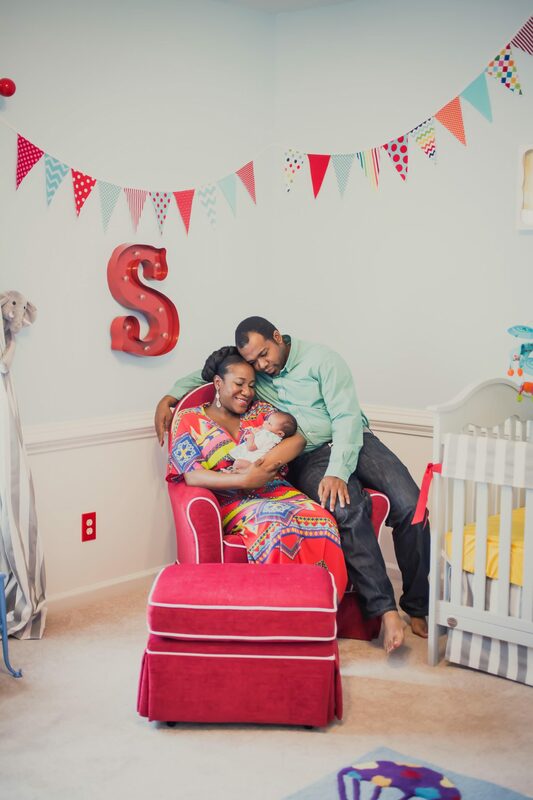 Alex’s adorable circus nursery steals the show on The Bump! 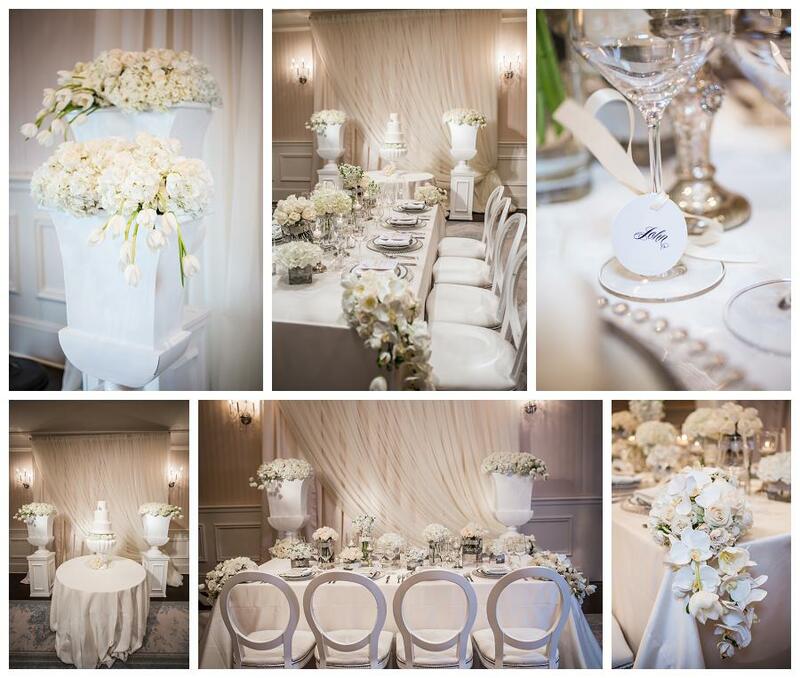 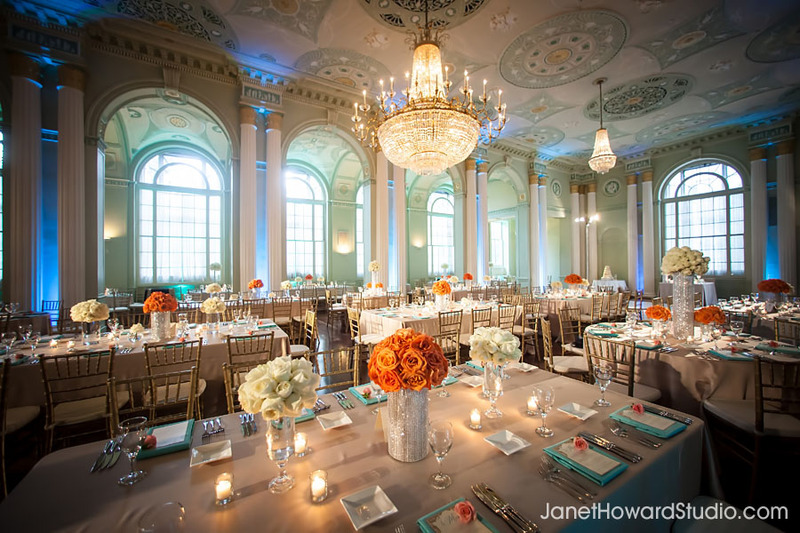 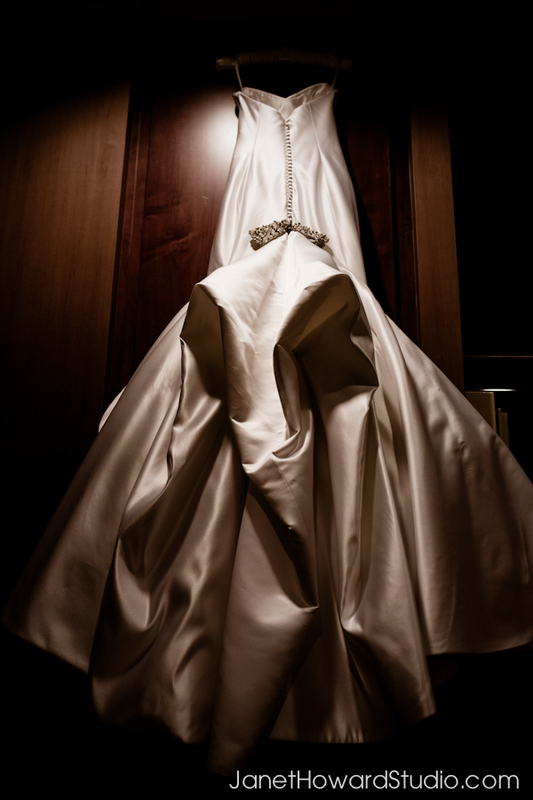 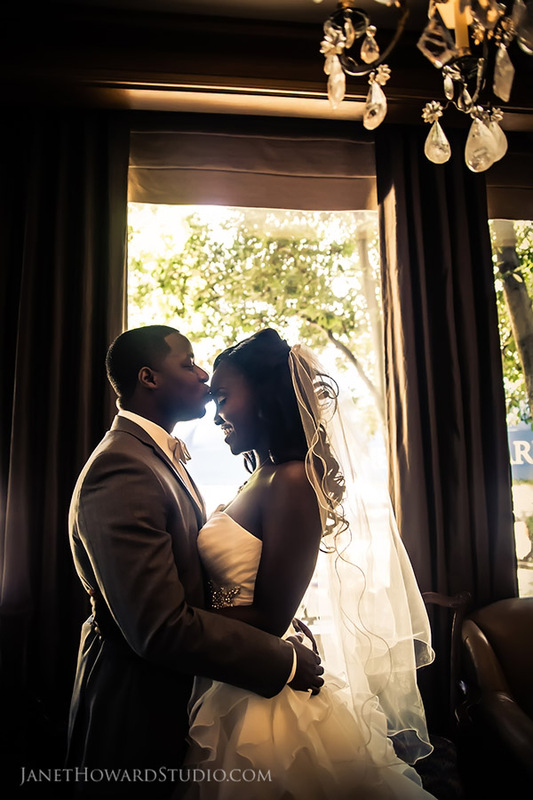 Veronica and Marlon's Elegant Wedding at the St. Regis is so stunning, it's been featured three times! 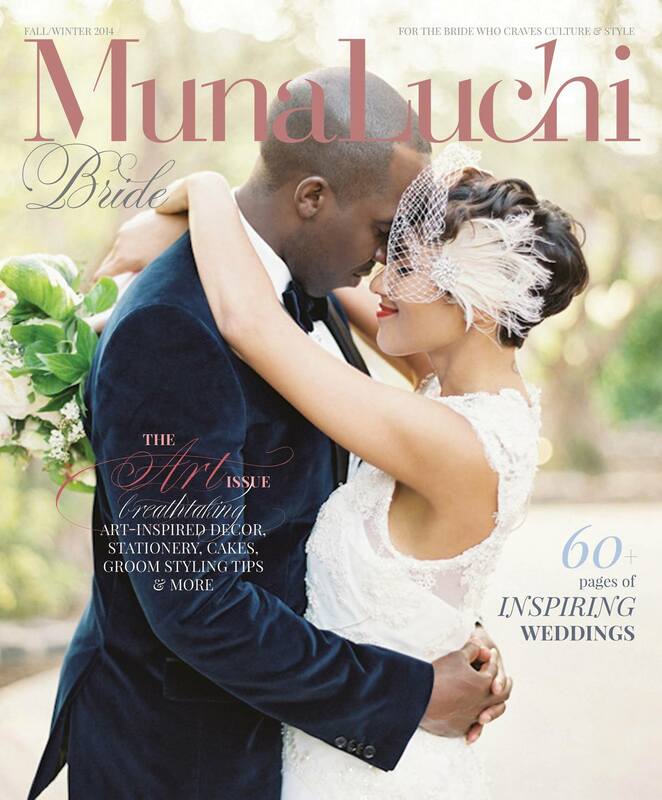 Ashlynn & Terrell's Hollywood Glam Wedding is featured in Print in Munaluchi Bride! 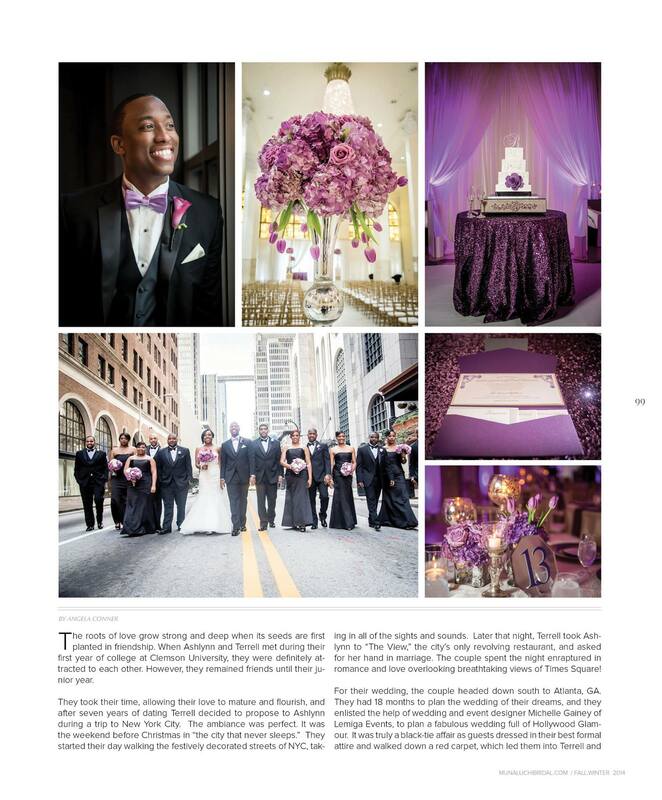 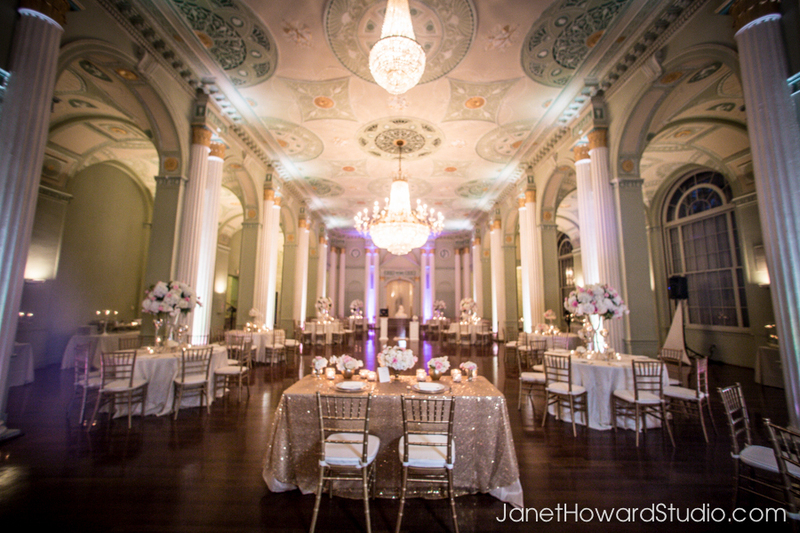 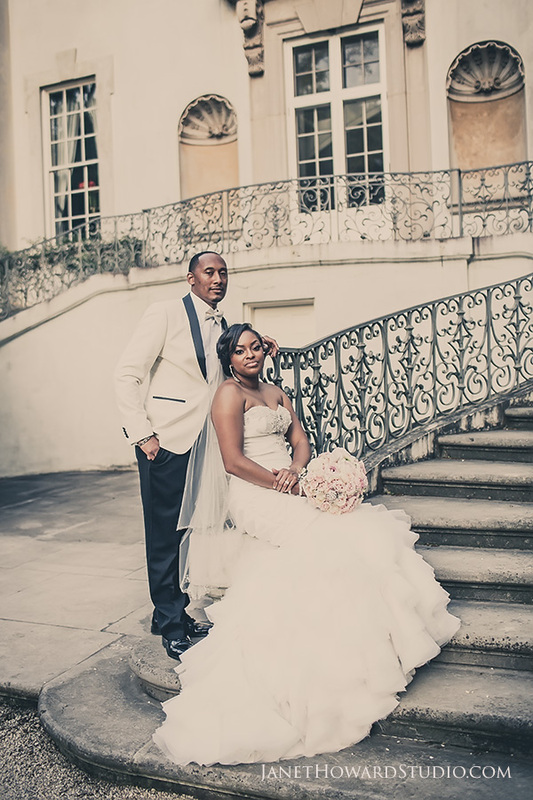 Lawanda and Trevor’s stylish wedding is featured in Southern Bride Magazine Summer/Fall 2014 issue (page 138-140). 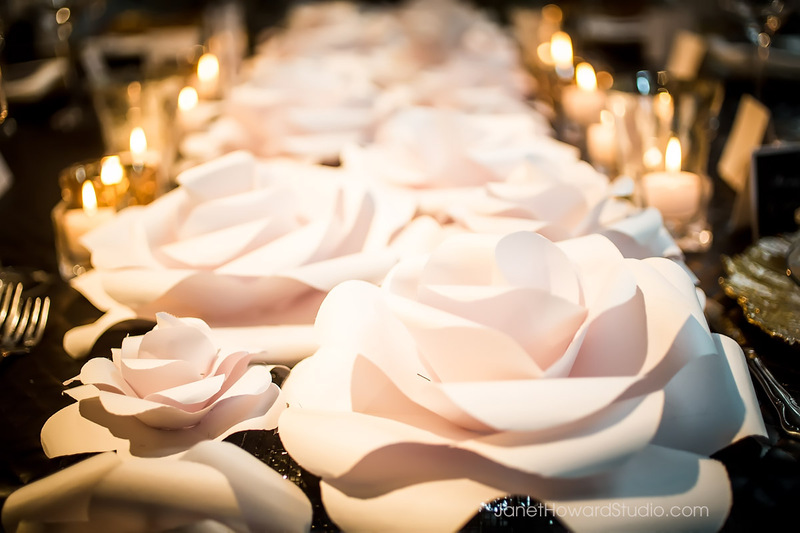 The fabulous paper flower table runner created by Lemiga Events is featured on Hey Wedding Lady! 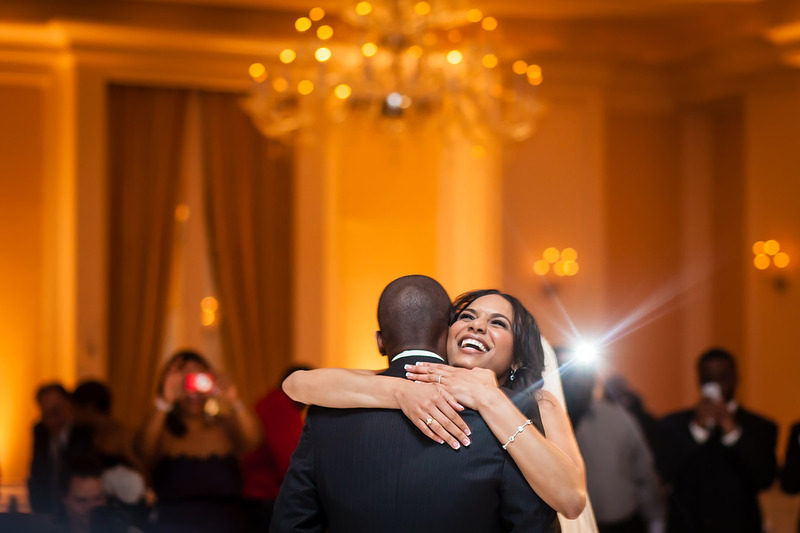 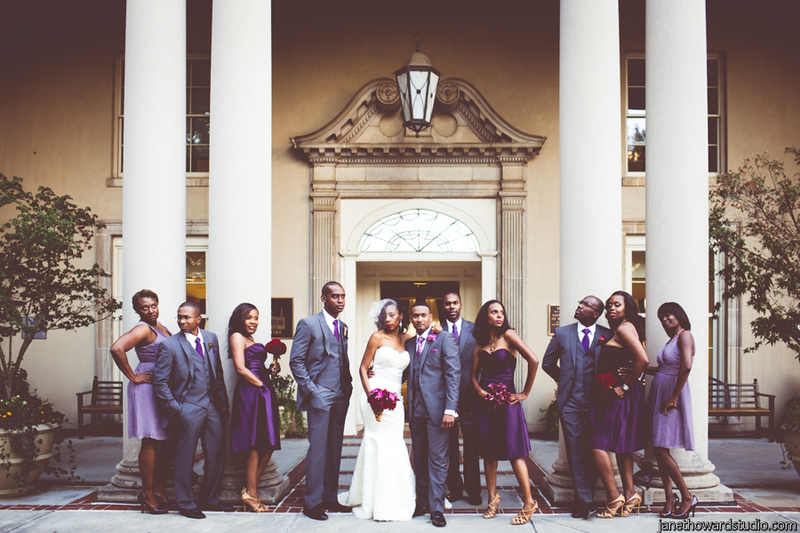 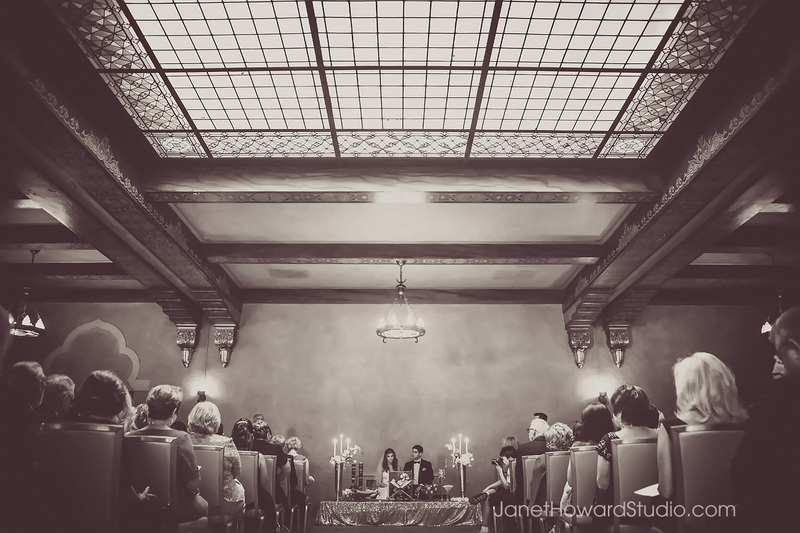 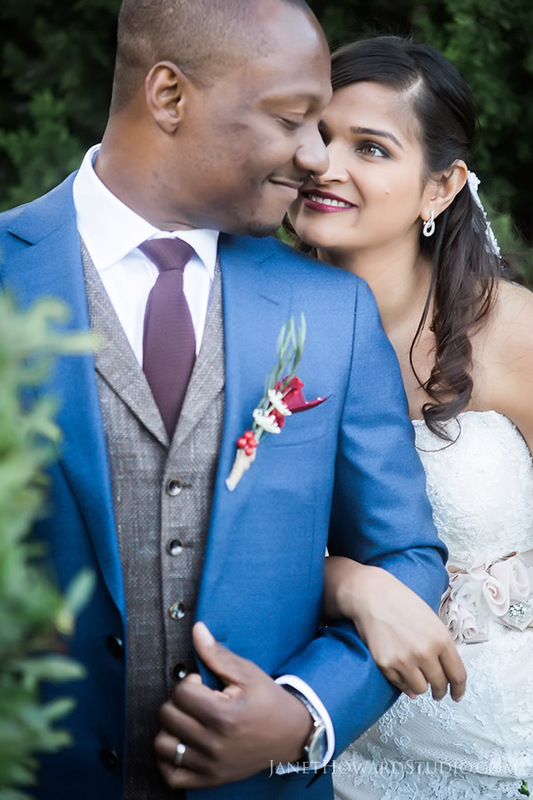 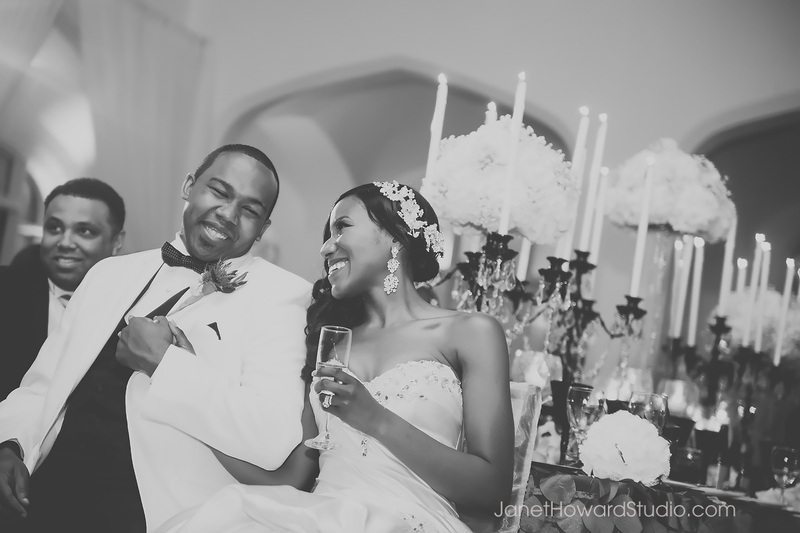 Vanessa and Marvin’s Chic Biltmore wedding is on Black Bride! 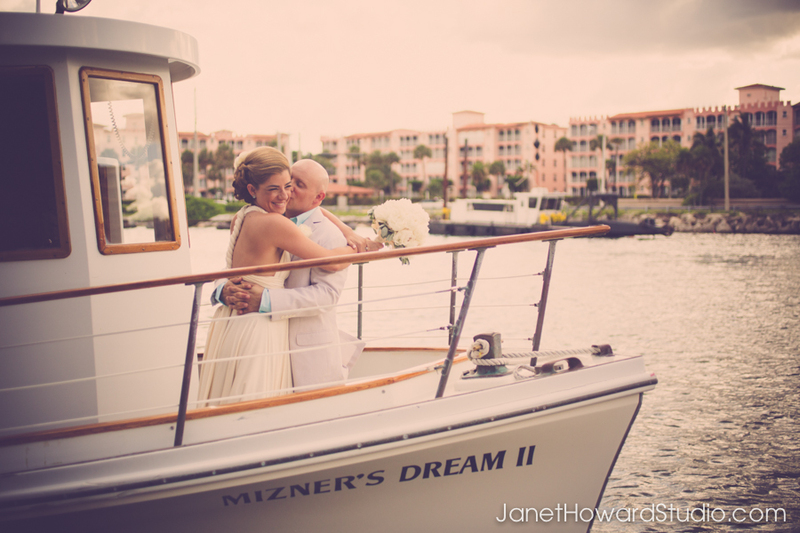 Beauty and Lifestyle Bride Featured this Adriana and Jerry’s utterly fabulous beachside wedding in Boca Raton. 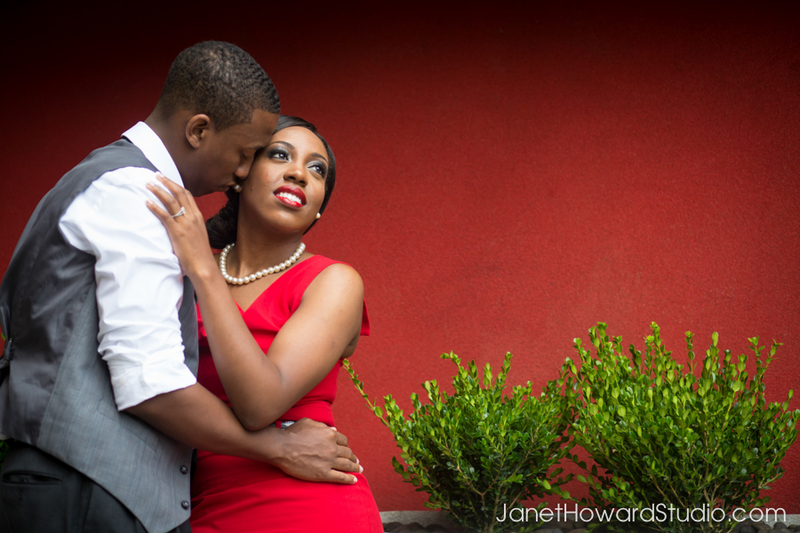 Black Bride featured Natasha & Christian’s uber-fun, cupcake-fueled engagement session in the park. 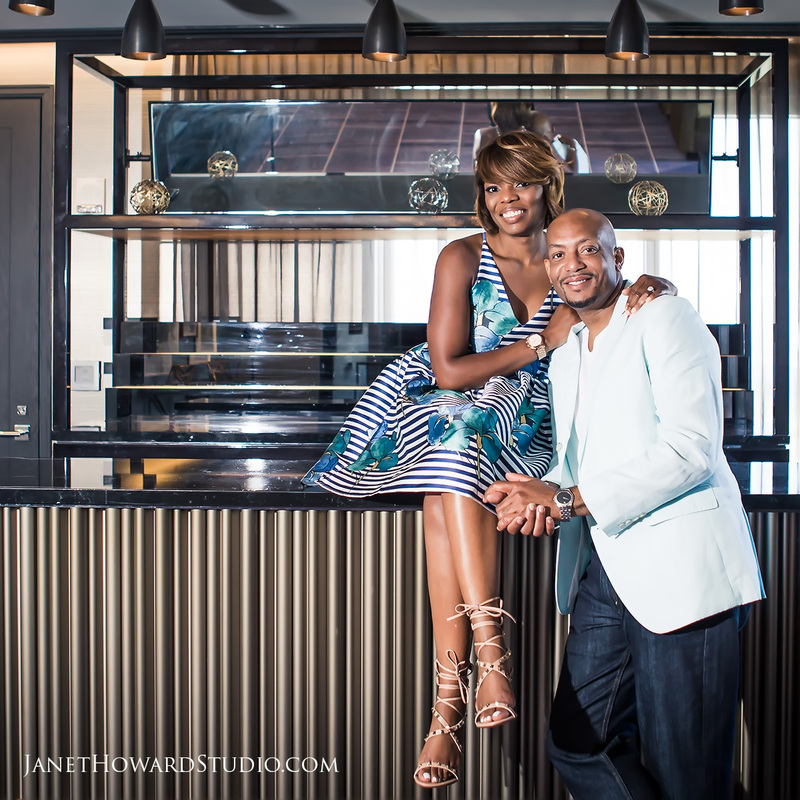 Akima’s fabulous 40th birthday party is on Occasions.com! 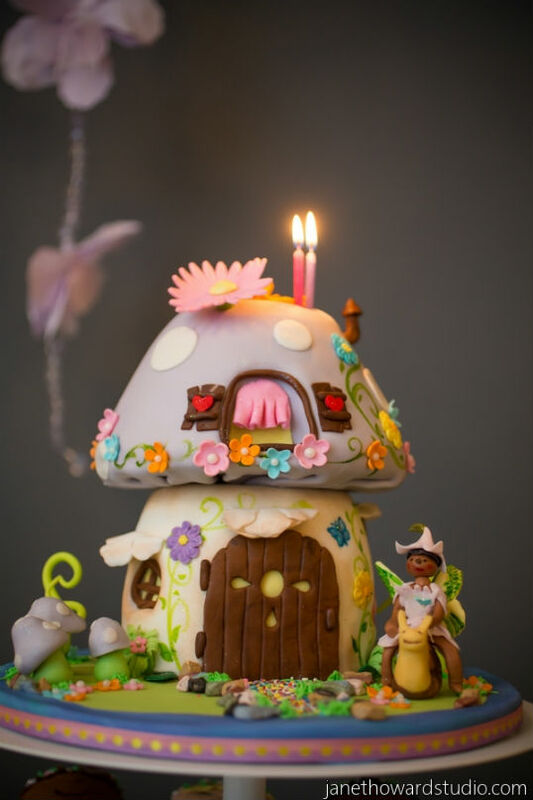 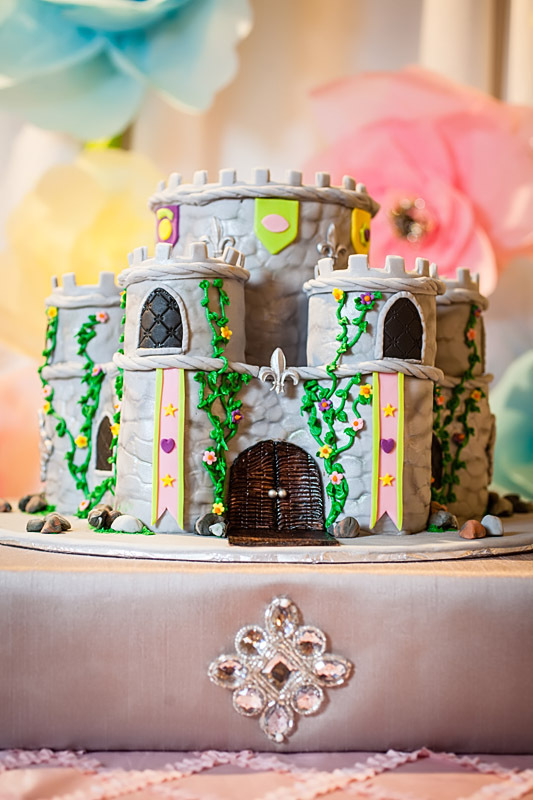 Cydney’s Tinkerbell and Pirate Party is on The Party Wagon! 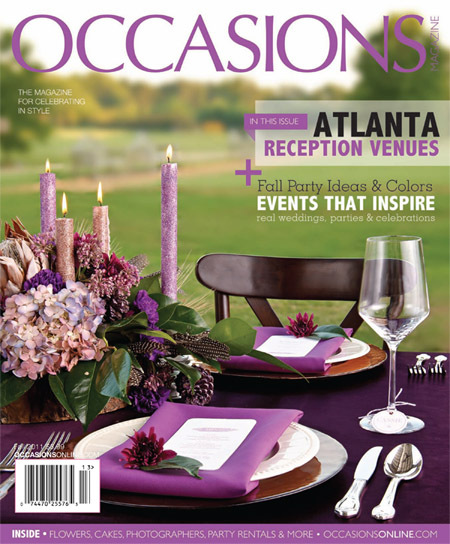 Nancy and David’s cheery Piedmont Driving Club wedding is featured in Occasions: Weddings Edition Winter 2014! 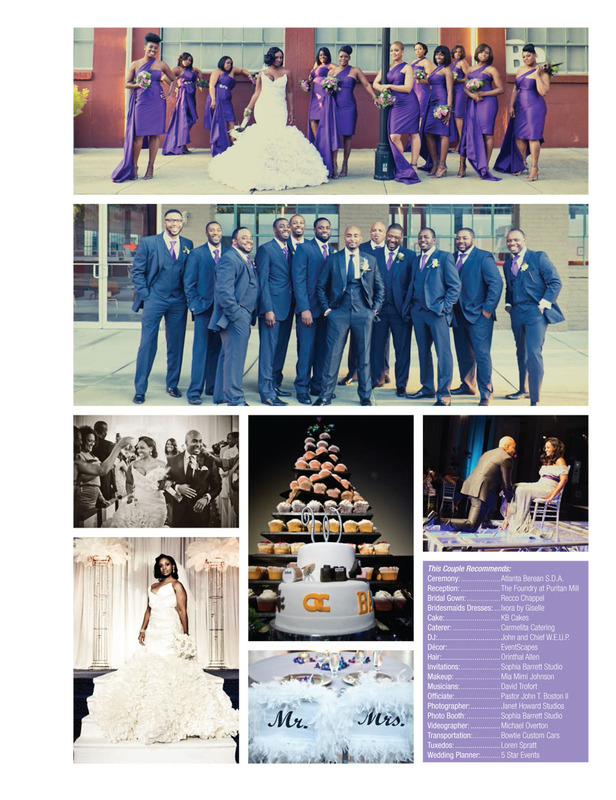 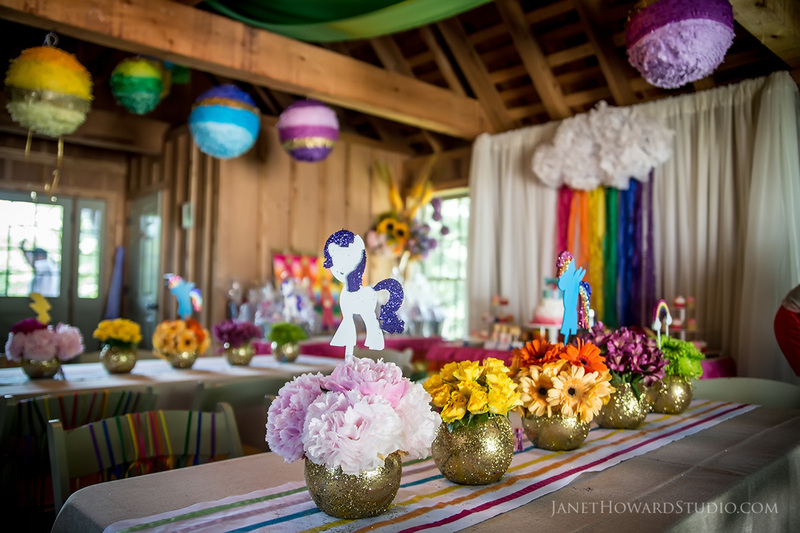 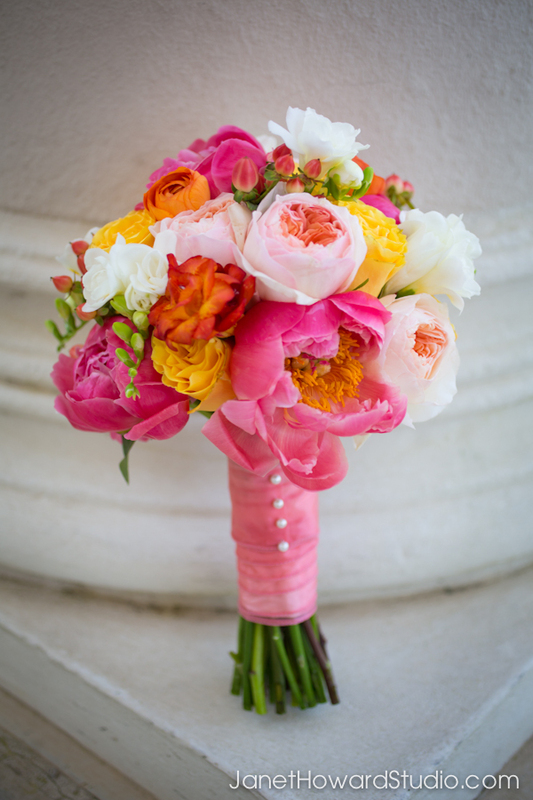 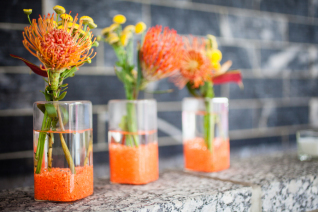 Aundrea & Giles “Vibrant and Cheerful” wedding was featured on The Knot! 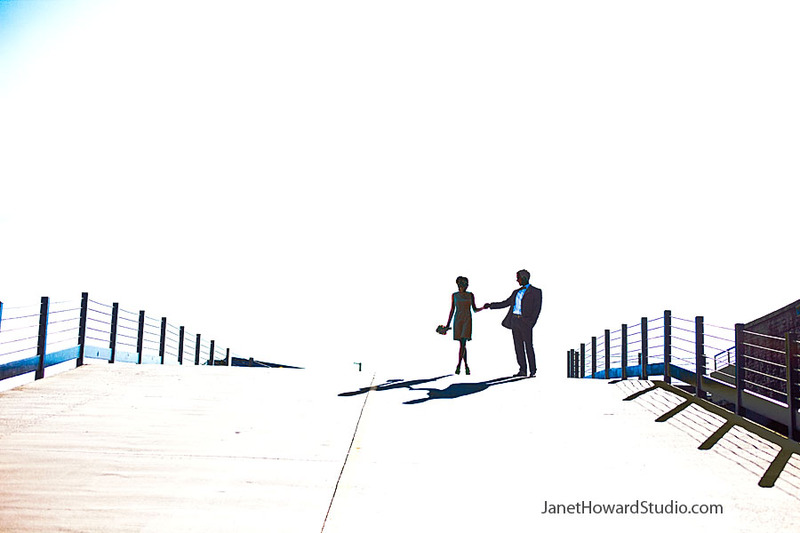 Deborah and Michael are in Jezebel! 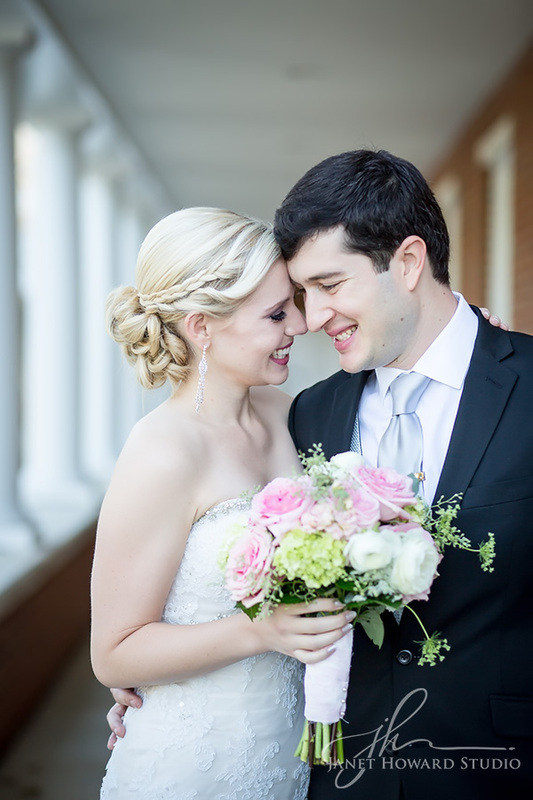 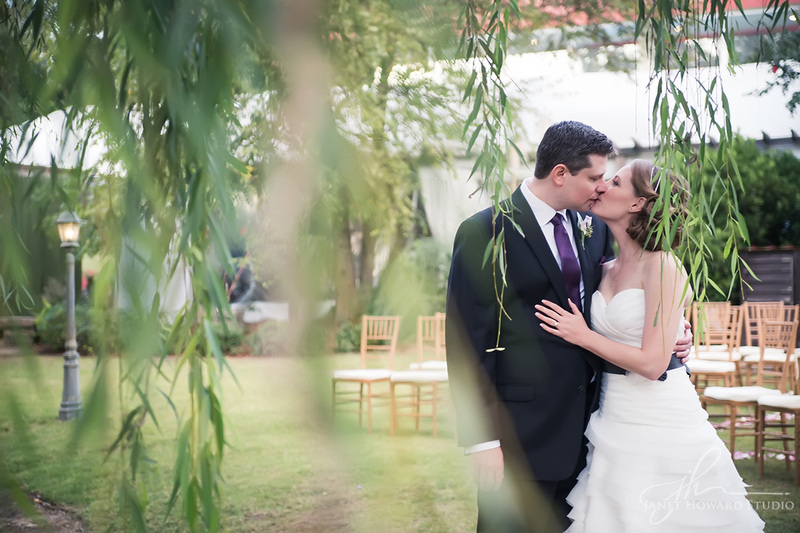 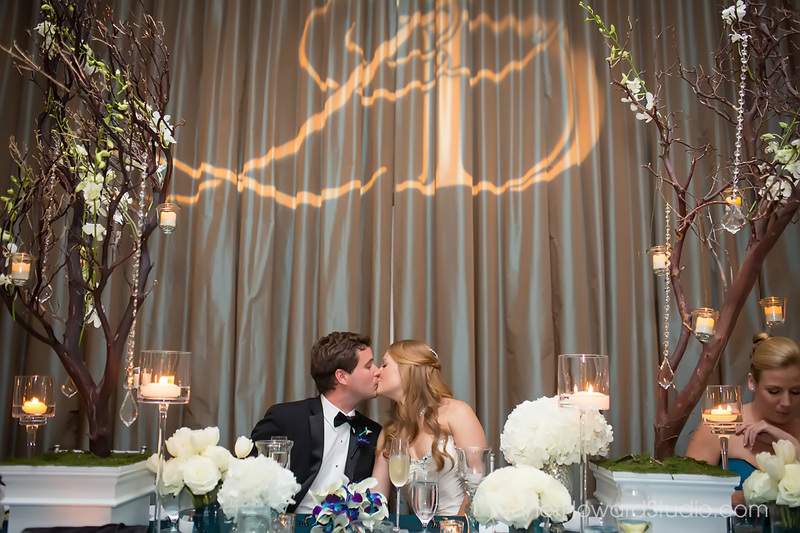 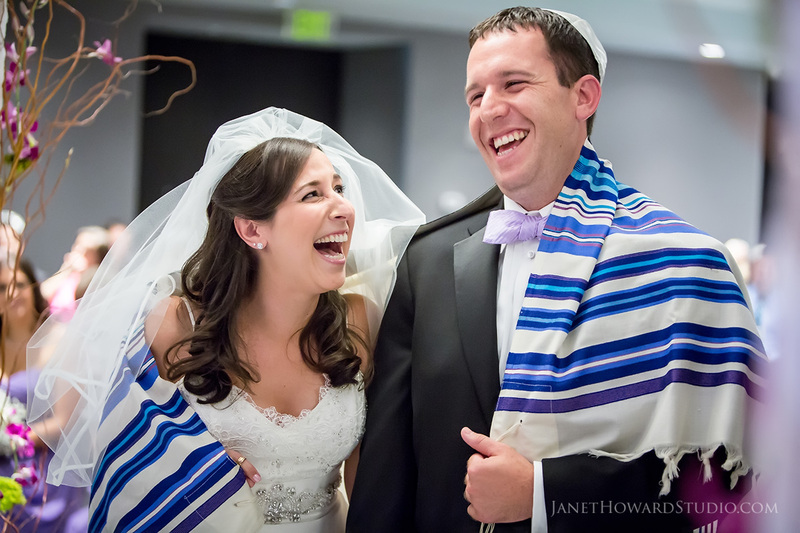 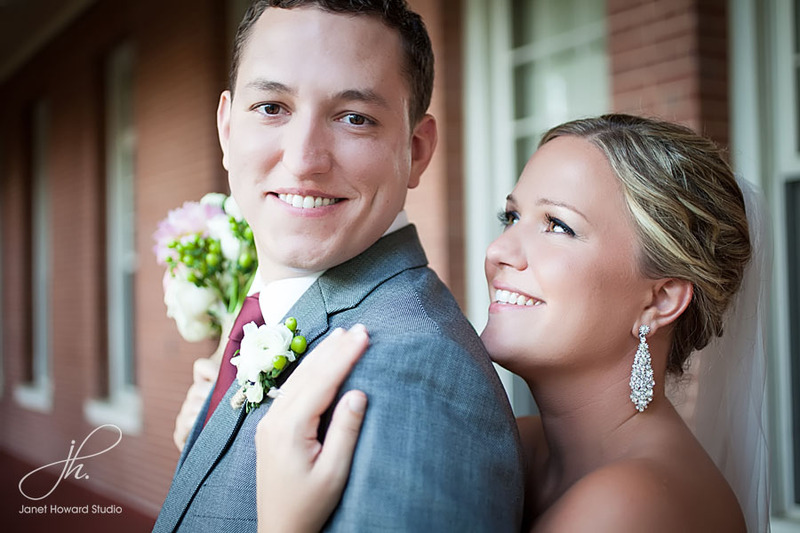 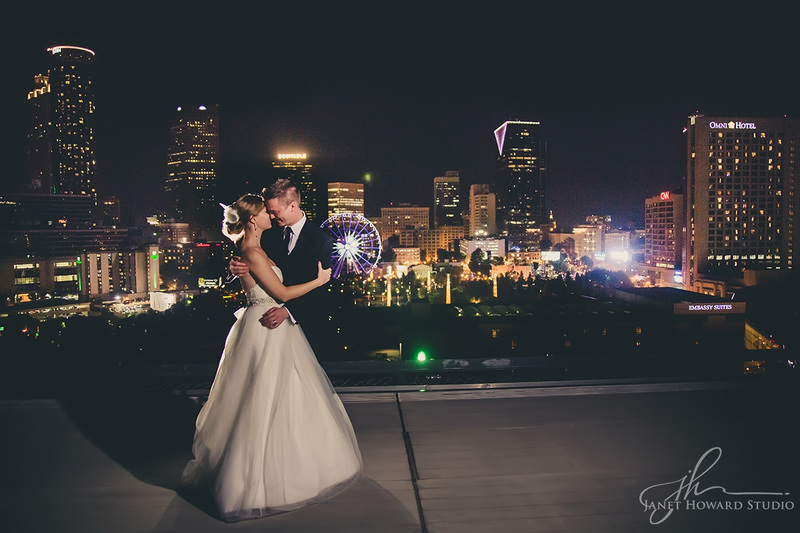 Nancy and Sam’s Atlanta Botanical Garden wedding is on Occasions Online! 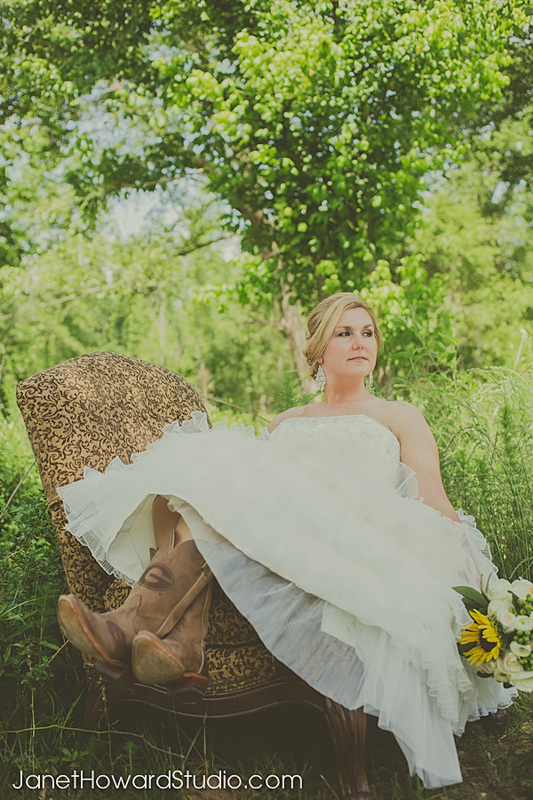 Kerri and Jason’s rustic country chic wedding is on Style Me Pretty! 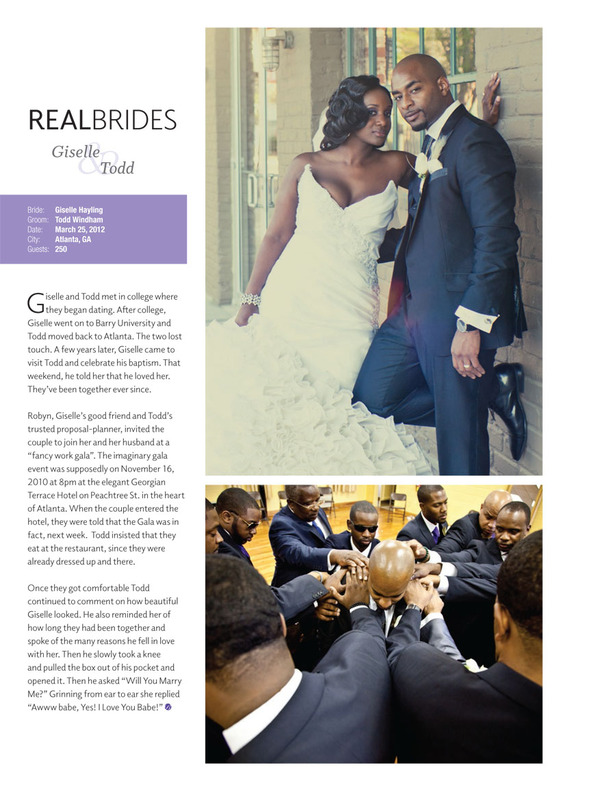 Giselle and Todd’s fashion forward wedding is in print! 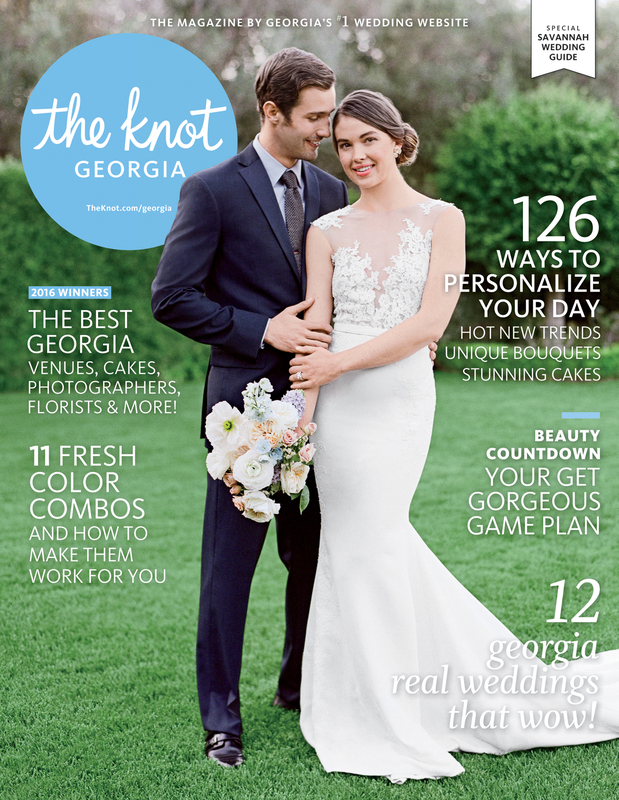 Check out Beautiful Bride Magazine, which hits the streets July 15! 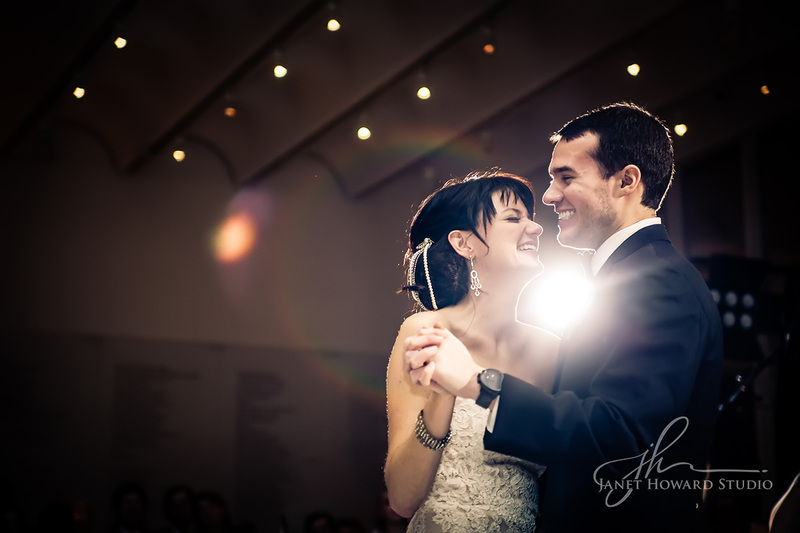 We received the Two Bright Lights Editor’s Choice Award for 2012! 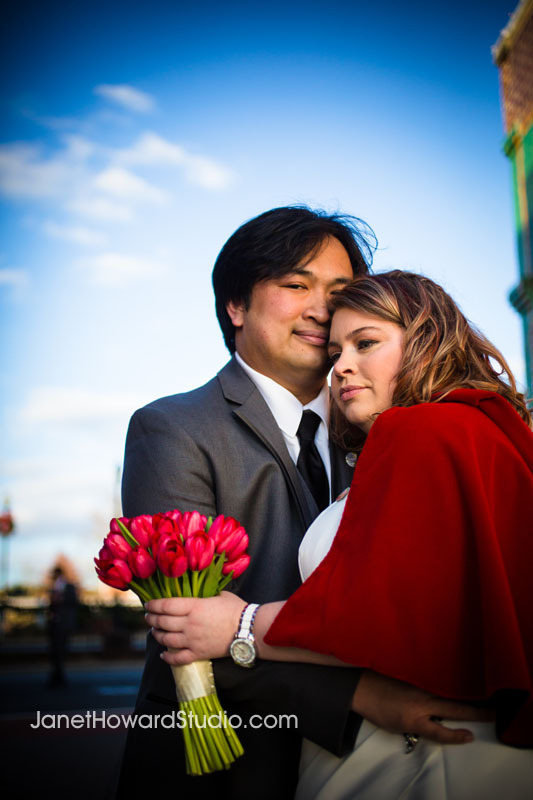 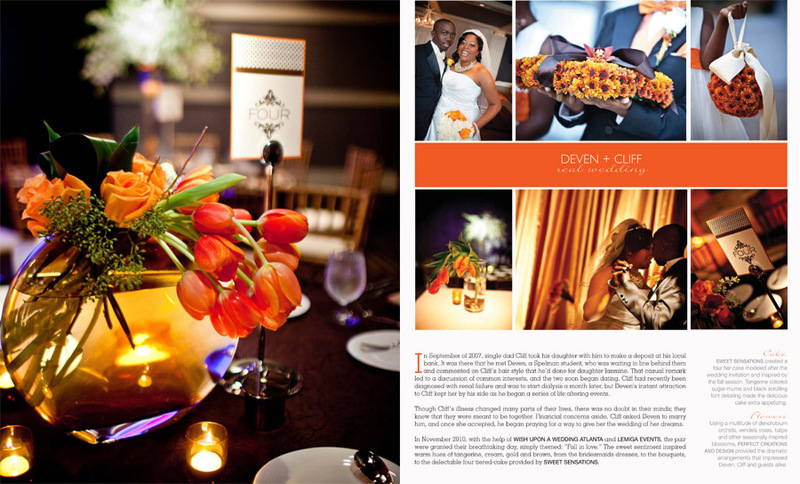 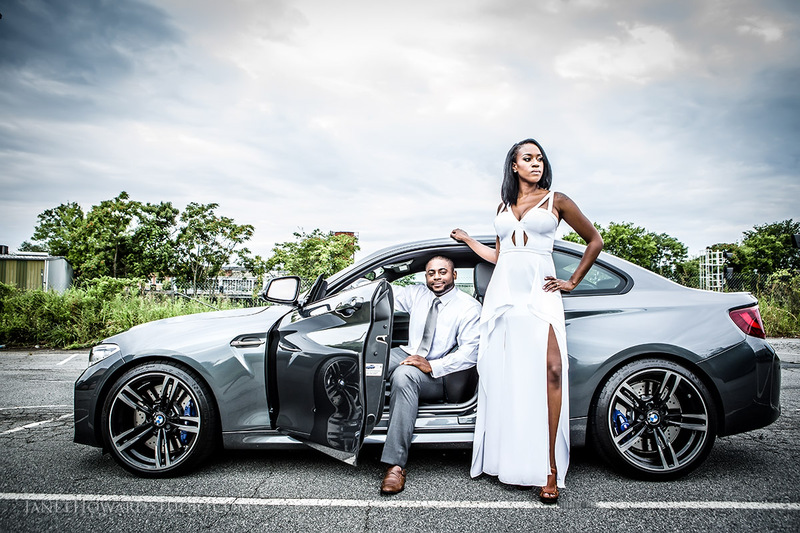 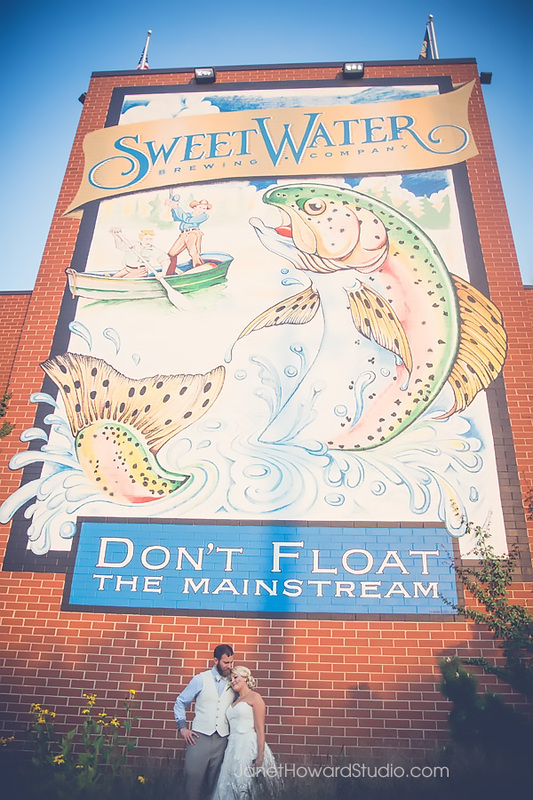 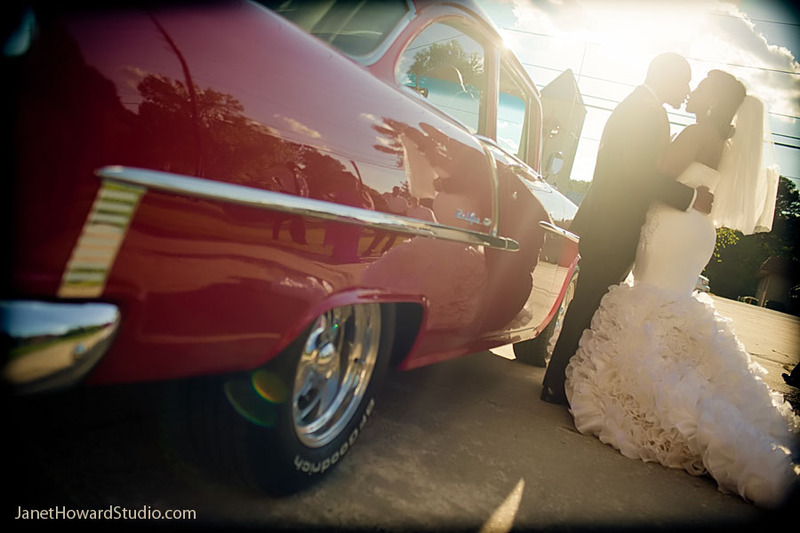 Featured: Deven and Cliff’s Wish Upon a Wedding.